A brand new key visual and cast details were revealed yesterday for the upcoming series, Voice of Fox (Kitsune no Koe). 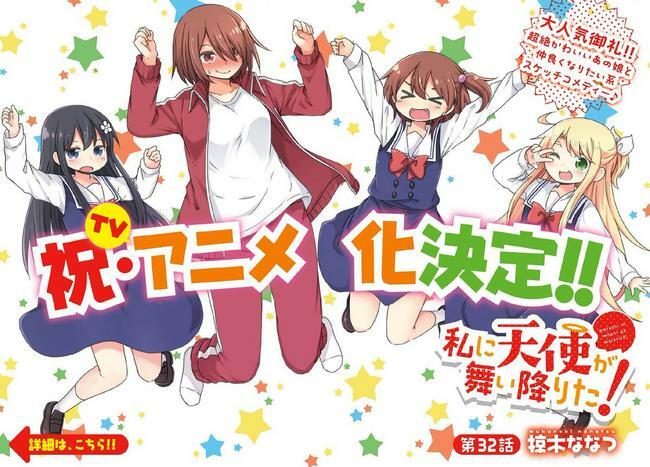 Set to premiere in October 2018, the series is all about a high school kid who is listless and poor. During the day, he’s a talented musician who ghostwrites and performs songs for a talentless pop idol who couldn’t carry a tune in a bucket. This high school kid, named Hu Li, also wears a fox mask to hide a large facial scar he received in a car accident. By night, however, this high school kid goes online and publishes his own music under the name Mr. Fox. Meanwhile, in the crew, we have Koujin Ochi sitting in the director’s chair at studio Yumeta Company. 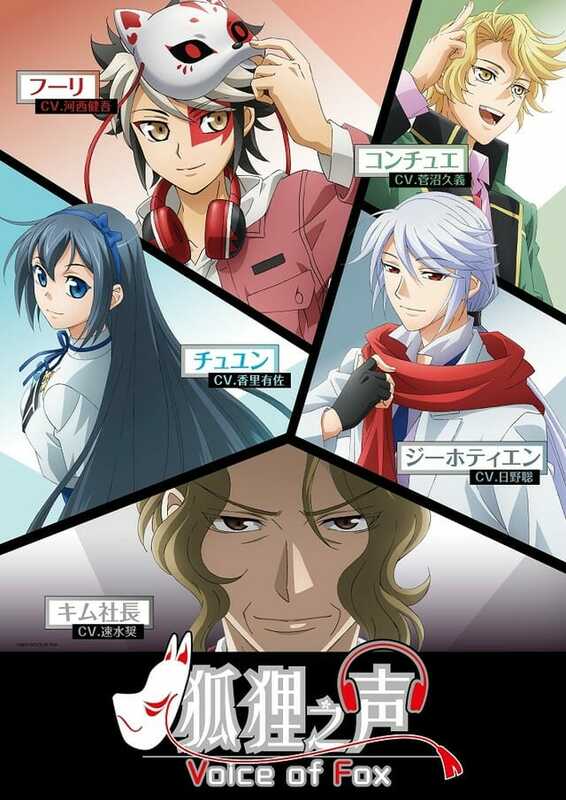 Yoshimi Narita will be handling the series composition and Aki Tsunaki will be taking care of character designs. The series is based on a manhua which ran for 24 chapters in One Week Comics between June 2015 and September 2016. This tells me that, provided this series gets enough episodes, we might actually get to see a complete story from beginning to end! Hallejuah! 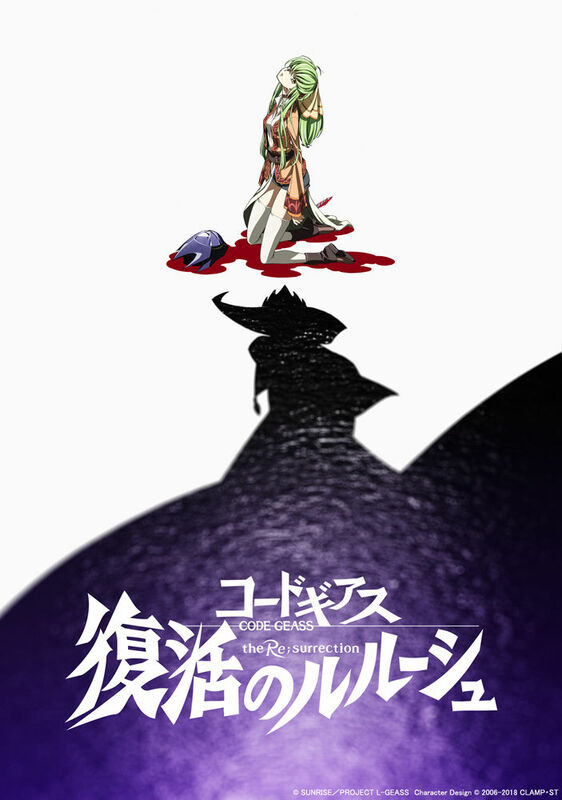 Almost thirteen years after the original TV series hit Japanese airwaves, Code Geass will finally see its grand finale. 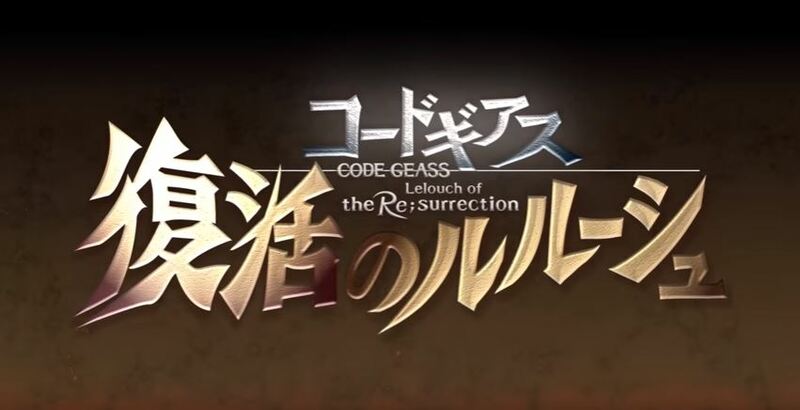 In a video which was released to YouTube earlier today, it was revealed that a brand new Code Geass movie (Re;surrection) will be released to 120 theaters in Japan starting February 2019. This movie is the culmination of the Code Geass: Fukkatsu no Lelouch sequel project, first announced in late 2016. If you haven’t been keeping score at home, the first movie in the recap trilogy was released almost a year ago in October 2017. The second recap movie was released this past February and the final recap movie was released in May. Funimation has already licensed the movie trilogy. This final movie will be a completely new movie which will serve to tie up all the loose ends and bring the story to a close. Many cast and crew members are returning to reprise their roles from the television series and movies, including Goro Taniguchi in the director’s chair. I’ve always openly admitted to not being the biggest fan of mecha series but I loved Code Geass, so this is exciting news for me and many other fans of the franchise. It’s the end of an era so get your tissues ready. 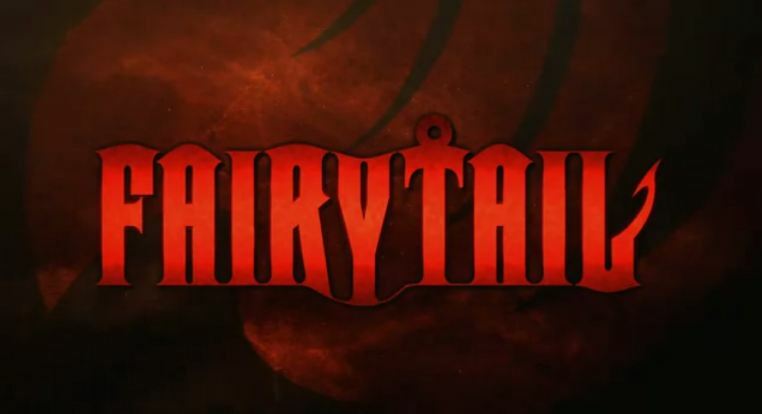 Earlier today, it was revealed that the final series in the Fairy Tail anime franchise will air this October. The good news is that most of the primary cast and crew will be returning for the final season, so that’s some consolation I suppose. Shinji Ishihira is directing and animation will be produced jointly by A-1 Pictures and Bridge. Meanwhile, Masashi Sogo will be handling series composition. 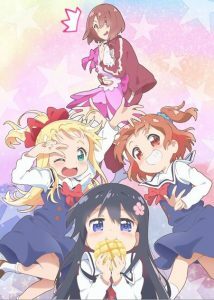 Additionally, those who watch the series in Japanese won’t have to worry, as the primary cast will also be returning to reprise their roles. Cute girl wizard Lucy wants to join the Fairy Tail, a club for the most powerful wizards. But instead her ambitions land her in the clutches of a gang of unsavory pirates led by a devious magician. Her only hope is Natsu, a strange boy she happens to meet on her travels. Natsu’s not your typical hero—he gets motion sickness, eats like a pig, and his best friend is a talking cat. With friends like this, is Lucy better off with her enemies? 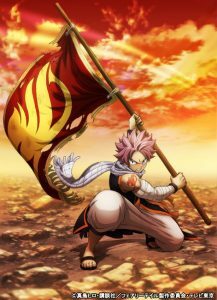 This is obviously news that we all saw coming when the manga series ended but still, for fans Fairy Tail, news of the last season is understandably bittersweet. 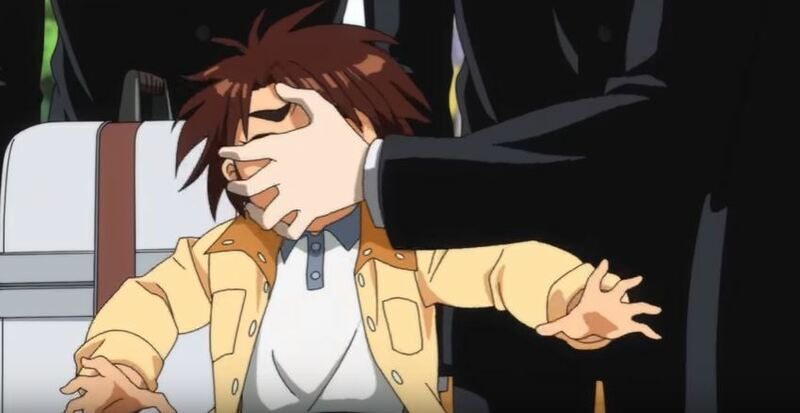 Now that Anime Expo is officially done, we can get back to business as usual around these parts. Let’s start with some hot Index III news. We’ve already gotten our first look at the series thanks to the Warner Bros panel at AX, but now we also know who will be performing the theme songs for the highly-anticipated series. 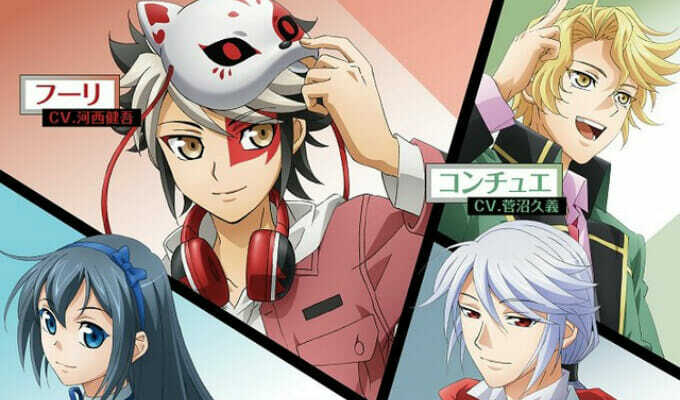 The opening theme song (which doesn’t have an announced title yet) will be performed by Maon Kurosaki (who you might remember sang the two ending themes for the last TV season, back in 2010). 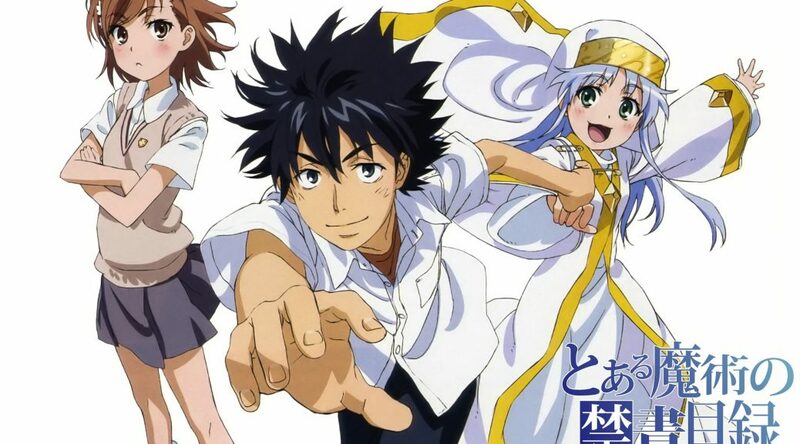 Meanwhile, the ending theme song will be performed by Index’s voice actress, Yuka Iguchi. As reported here a couple of days ago, late last night/early this morning there was a special Yuri on Ice concert held in Osaka, Japan that came complete with the news that we’ve been waiting for. 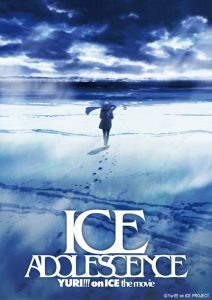 We can finally reveal that the new Yuri on Ice movie (titled Yuri on Ice the Movie: Ice Adolescence) that we’ve been promised for many months now will be released in 2019. Additionally, we know that most of the crew will be returning to fill the roles that made this series such a special treat, including Sayo Yamamoto as director and series compositioner. Originally a TV series released in October 2016, the series swept the globe in positivity thanks to an infectiously inspirational opening theme song and a story that was both entertaining and captivating. 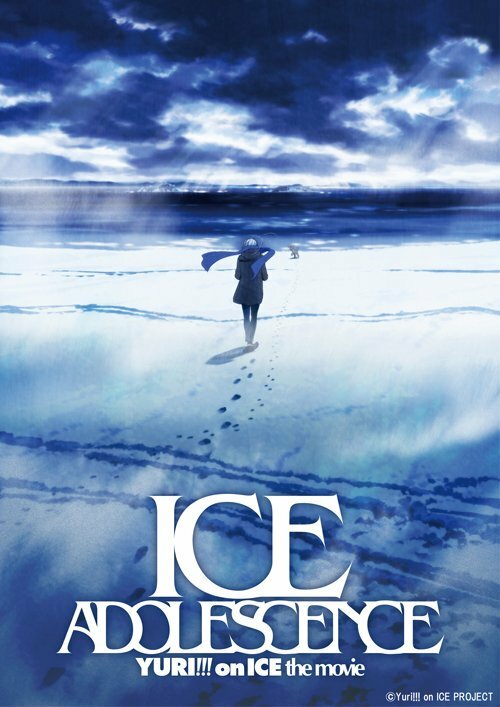 In the series, the main character is a down-on-his-luck figure skater from Japan named Yuri Katsuki. After bombing out of his recent competitions, a sneaky practice video is released of him performing a routine made famous by his idol, Victor Nikiforov. Thanks to the video, the star skater comes to Japan and becomes Yuri’s new coach. If you missed out on this series when it first aired and haven’t gone out of your way to check it out for whatever reason, I urge you to go do so right this second, and then come back to leave a comment thanking me for pushing you in the right direction. Ms Vampire is pleased to meet you! Now, this looks like a nice, nonoffensive comedy series that I can enjoy this October. Earlier today, a brand new key visual was released for Ms. vampire who lives in my neighborhood along with some cast and crew details. Shall we just dive right in? 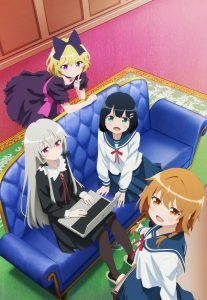 The series is based off a four-panel manga series created by Amatou and serialized in Monthly Comic Cune since 2015. It has four volumes out in Japan so far, but hasn’t been picked up for an English release as of yet. In the series, a young girl named Akari Amano is rescued by a socially awkward, mild otaku vampire Sophie Twilight who has a doll-like appearance. 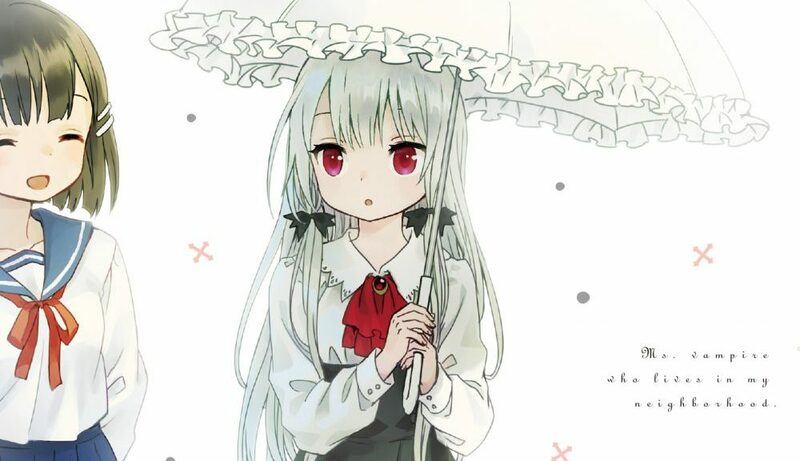 Akari happens to love dolls, so she falls in love with Sophie and decides to move in with her. Hilarity ensues. The October series will feature animation from Studio Gokumi and AXsiZ, with Noriaki Akitaya sitting in the director’s chair. 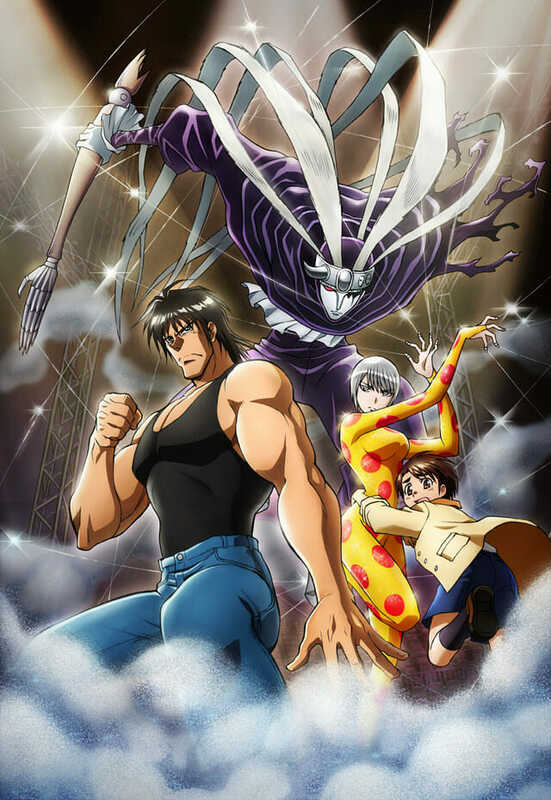 Tackling series composition will be Tatsuya Takahashi while Takahiro Sakai handles character designs. 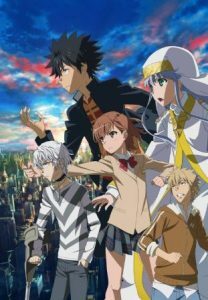 As I stated in the beginning, this looks like it will be a fun and lighthearted series that I can just enjoy without putting too much thought into it and honestly, the world needs more of this right now. Yep, it’s another isekai series filled with demons and magic and stuff. 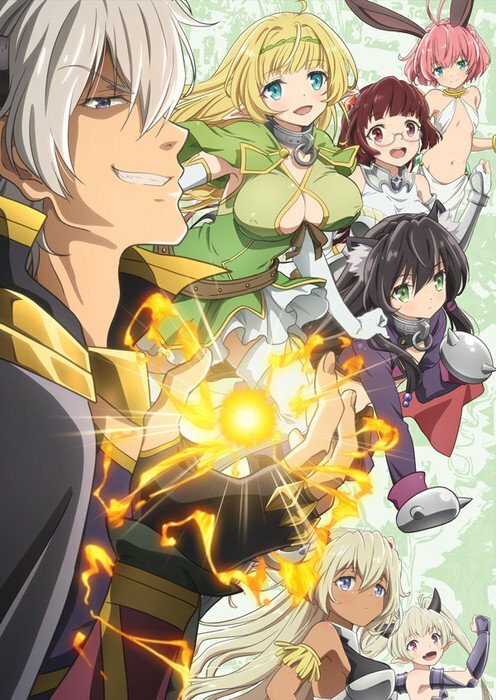 Earlier today a brand new promotional video and key visual was revealed for the series set to premiere on July 5th, How NOT to Summon a Demon. In the video (which lasts for almost two and a half minutes), we are given a pretty good idea of what to expect from this one. I’m not going to comment specifically about what I think of this one (that’s what Twitter is for) but I’ll let you see and judge for yourself. At the very least, we at least get to sample the opening and ending theme songs. 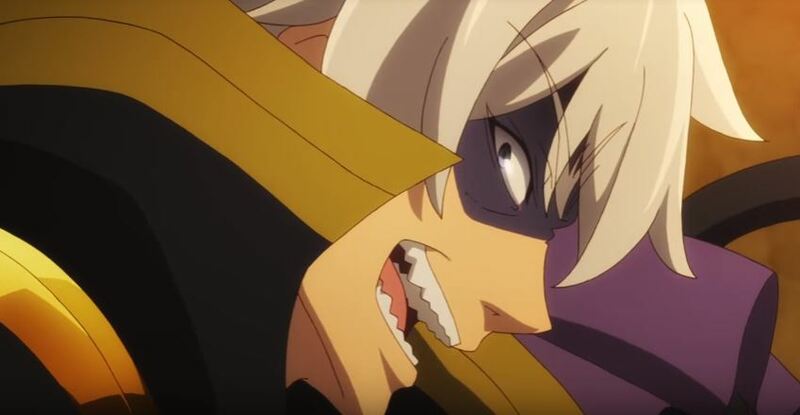 In the MMORPG Cross Reverie, Takuma Sakamoto is so powerful that he is lauded as the “Demon Lord” by other players. One day, he is summoned to another world – but with the same appearance he had in the game! There, he meets two girls who both proclaim themselves to be his Summoner. They had performed an Enslavement Ritual to turn him into their Summon… but that’s when Takuma’s passive ability “Magic Reflection” activated! Instead, it was the girls who had become enslaved! Though Takuma may have been the strongest Sorcerer there was, he had no idea how to talk with other people. That’s when he makes his choice: to act based on his persona from the game!